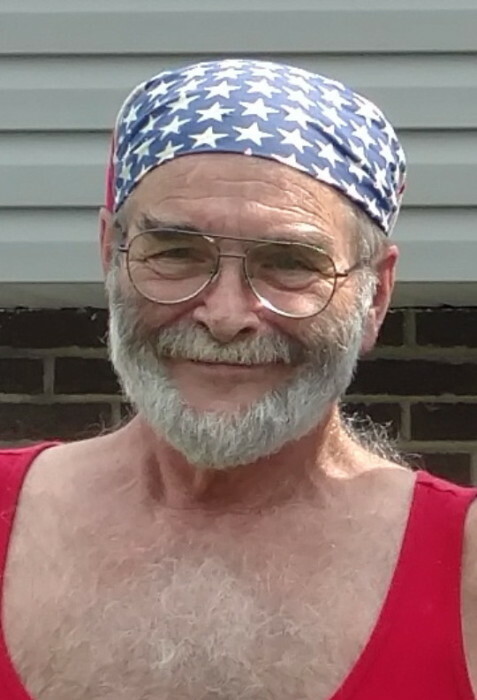 John S. "Jack" Mucci Jr.
John S. “Jack” Mucci Jr.
Age 69, of East Canton, passed away suddenly Wednesday March 20, 2019 in his home. He was born January 12, 1950 in Canton to the late John Sr. and Margaret (Boles) Mucci. Jack was a lifelong resident of East Canton where he was a 1968 graduate of East Canton High School. He was class president and a four-year letterman in football. Jack took great pride in exactly 50 years later his youngest son, John, was a four-year letterman in football and his eldest granddaughter, Mara, was class president. They were honored to follow in his footsteps. Jack retired from the Teamsters and was an avid lover of music, animals and the Browns. Jack is survived by his loving wife of 43 years, Debbi (Bealer); three sons, John III (18), Dustin (40) (Jody) and Nick (45); daughter, Denise (48); three granddaughters, Mara (18), Maci (17) and Lexie (16); his siblings, Peg Toadvine, Jim (Polly) Mucci and Fran Mucci; three nephews; sister-in-law, Tina Bealer and brother-in-law, David Bealer. Jack believed in the words of the late, great John Lennon; “You may say I’m a dreamer, but I’m not the only one. I hope someday you’ll join us. And the world will live as one.” A private family memorial will be conducted at the convenience of the family. In keeping with Jack’s memory, please feed the birds. Condolences or fond memories may be shared online at www.sandersfuneralhomes.com.